We are a family owned and Australian operated business. 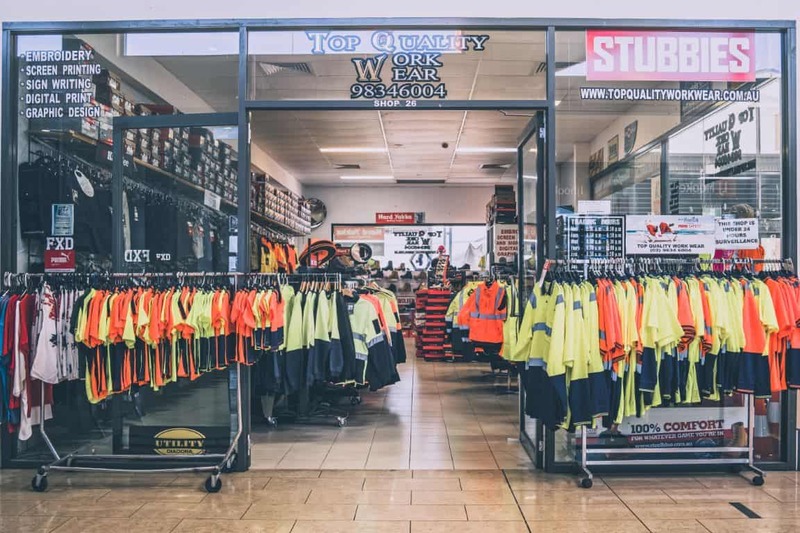 We provide quality clothing and work wear products for virtually every kind of industry and worker, offering some of the most reliable and trusted Work Wear brands for men and women. All our products meet the Australian work wear standards AS/NZS ISO9001:2000 which is internationally recognised. 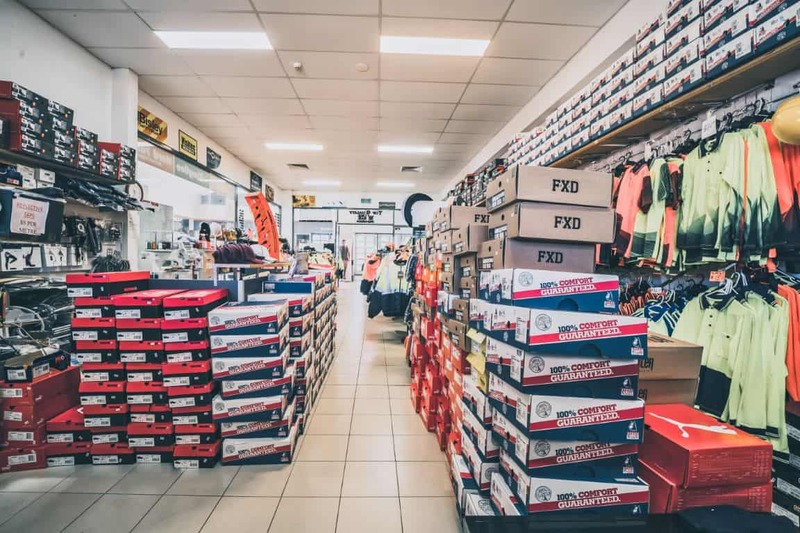 Our staff recognises quality as paramount to satisfying the needs of all its customers and maintaining their good will and continued business, thus ensuring progression , excellence and recognition in the clothing industry. We are a very competitively priced business and we are always willing to negotiable on large bulk orders. Why are we different from other work wear suppliers? We’re a one stop shop: providing all your printing needs: Screen printing, embroidery, digital printing, sign writing, business cards, pamphlets. We do small and big orders (there is no minimum order). We accept orders over-the-phone orders, we accept Visa and MasterCard. We supply an extensive range of trade wear, corporate wear, hospitality wear, promotional wear, school wear, safety equipment & safety shoes.